Free literary conferences are popping up all over the county, from Fallbrook Library’s annual event in the far north, to the recent Centering the Margins: Conversations with Writers of Color in San Diego. And now, the latest: San Diego Writers Festival. The inaugural festival is scheduled for April 13 at San Diego’s Central Library, which is a partner in the event, along with the San Diego Memoir Writers Association and the festival’s founders, La Mesa resident and book designer Jeniffer Thompson and Marni Freedman, a writing coach. The need for such opportunities, however, is not new. 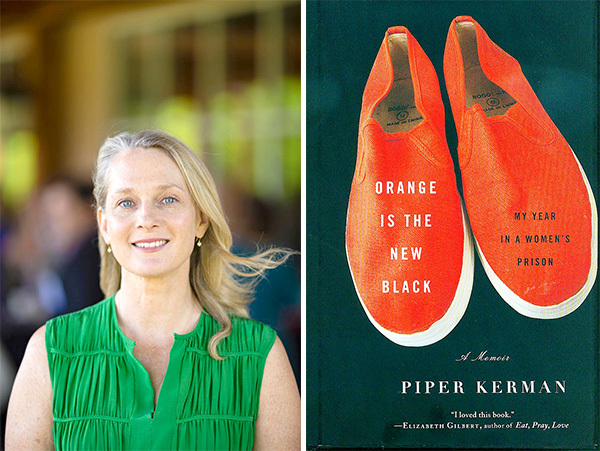 The keynote speaker is Piper Kerman, whose memoir about her year in federal prison, “Orange Is the New Black,” launched both an award-winning Netflix series and the author’s campaign for justice reform. There will also be panel discussions, literature-based performances, a variety of writing workshops for adults, activities for children, 10-minute agent and producer pitches, and presentations by experts on various literary and publishing topics. Understanding the importance of storytelling, and a community that honors it, is evident in Thompson’s enthusiasm for the festival and many of its panel themes: “Black Stories Matter, Breaking Down the Walls — The Power of Immigrant Stories” and “INCOMING: Stories from the Veteran Writers Division of So Say We All,” a local nonprofit organization. Thompson, who has a book marketing company, has been reaching out to local organizations and associations that have “anything to do with writing,” to garner their support and involvement in the event. Committed organizations include many well-known and admired participants in San Diego’s literary community, including San Diego Writers Ink, Publishers and Writers of San Diego, San Diego Writers and Editors Guild, San Diego City College, Point Loma Nazarene University, Border Voices Poetry Program, San Diego Memoir Writers Association, La Jolla Writers Conference, Roustabout Theater Company, and Romance Writers of America San Diego. There will be plentiful opportunities to listen at the San Diego Writers Festival. The day begins at 10 a.m. on April 13 with a taiko drum performance. Concurrent workshops, panels and other activities are scheduled during the day in various venues throughout the San Diego Central Library. The festival concludes with literary performances from 7 to 9:30 p.m. The library is located at 330 Park Blvd., and the organizers recommend using public transportation to avoid the challenges of parking Downtown. For more festival information, visit SanDiegoWritersFestival.com. — Kit-Bacon Gressitt formerly wrote for the North County Times. 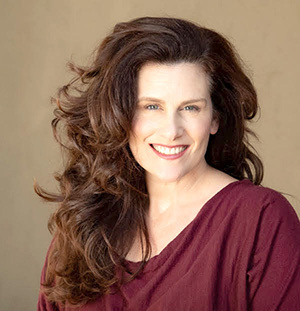 She is the publisher of WritersResist.com and a contributing co-editor of “Writers Resist: The Anthology 2018.” She also hosts Fallbrook Library’s monthly Writers Read author series and open mic and teaches Women’s, Gender, and Sexuality Studies in the Cal State system. Reach her at kbgressitt@gmail.com.